How does the ‘greatest Filipino play’ illustrate our nation? The film, the stars, the setting, the theme, the story, the director—all the things that make this the motion picture to see if a Filipino can go to the theaters only once in his lifetime! A character-driven drama with force, grace and flow, like a wave crashing and receding. Apocalypse Child is a film filled throughout with short, seemingly filler shots of characters enjoying the famous waves of Baler. These are images of a sunny, slow-mo disposition, the frames filled with luscious visuals of surf and skin. It is beautiful enough that the film is worth watching even if it didn’t have a narrative, as a music video would. The visual motif of sand and sea is appropriate for a film that has consistently been called a refreshing contribution to Philippine cinema. (Even its playful, almost absurd trailer is wonderfully unique.) Its distinctive flow and flavor washes over its viewers, then withdraws and drains out with the steady rhythm of water. Seeing Apocalypse Child, for any Filipino cinephile, is almost like the experience of seeing a marvelous underwater world for the first time. Filipinos have much to learn and ponder about from the history of the second Catholic country of Asia, Timor-Leste. A recent column by Dr. Michael Tan about Southeast Asian relations made me search the Internet about Timor-Leste, a nation which up to that point merely lurked at the fringes of my awareness. 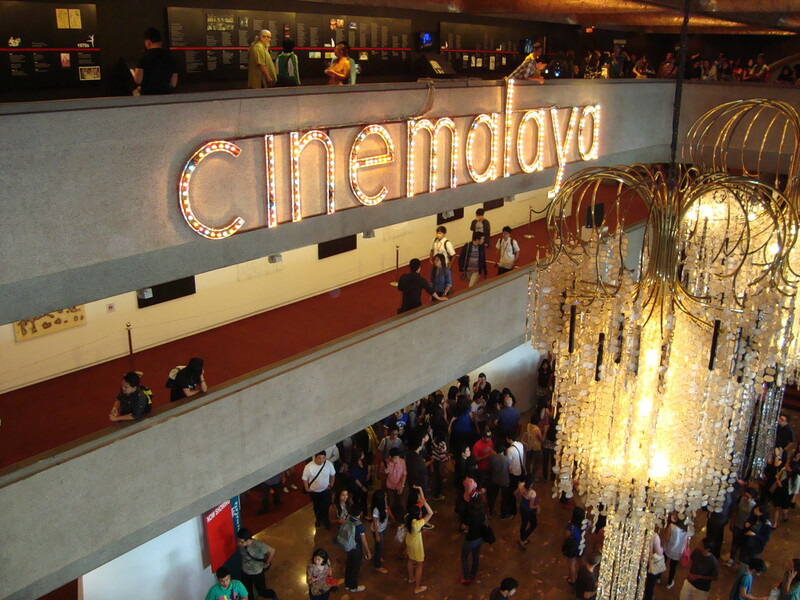 I started watching films from the Cinemalayà festival in earnest in 2010, catching around three films from each annual outing. I won’t deny that part of the motivation to attend the screenings is a not-so-subconscious desire to be identified as cultured—which, as a survey of blog posts and tweets and Facebook updates would indicate, is very much a desirable identity. I confess to enjoying every big-budget, mainstream production that comes out of Hollywood, so you can probably explain my Cinemalayà-watching as a simple curiosity to see a different kind of movie. But, in all honesty, there’s a part where I believe that these films are superior to most commercial movies; in that way, these so-called indie films matter. Instead of attempting an ambitious and amateurish essay on why the term/categorization ‘indie film’ is problematic, I would just share my opinions on the three movies I saw at Cinemalayà this year.